Mini Cooper repair and service shop for Newbury, Newburyport, Amesbury, Salisbury, Rowley, Merrimac and Ipswich, MA. 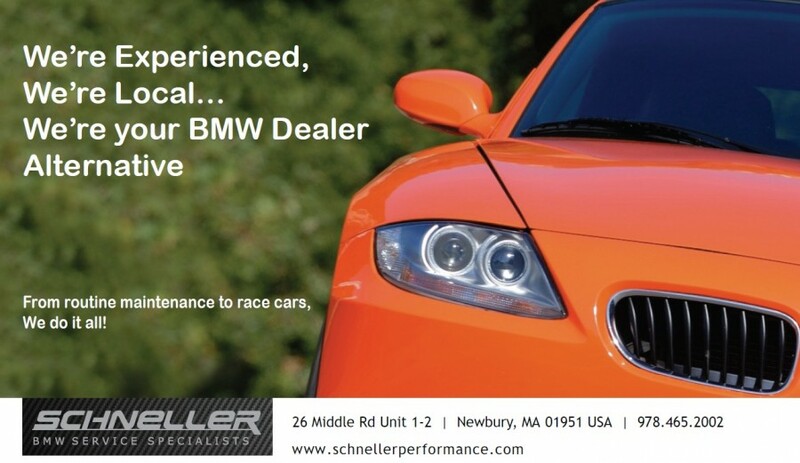 Schneller is an established & reputable family owned business that has been racing & servicing BMWs since 1992 in Newbury, MA. 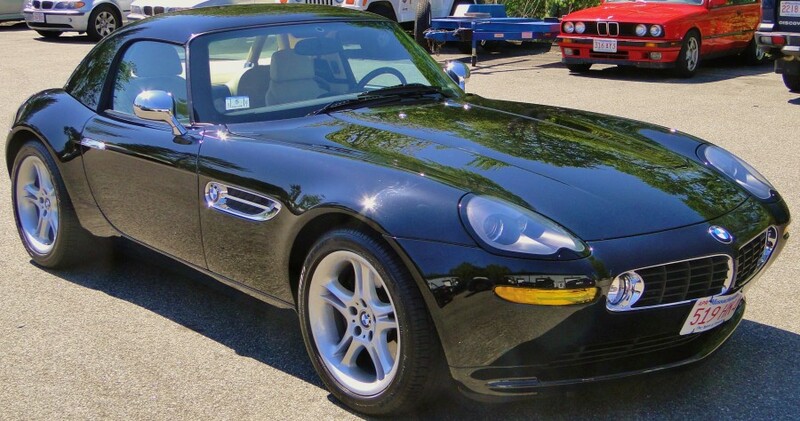 Over the years, local Essex County and northern Massachusetts BMW drivers have realized that if Schneller could build fast BMWs and race cars, then they could probably do one heck of a tune-up & brake job! 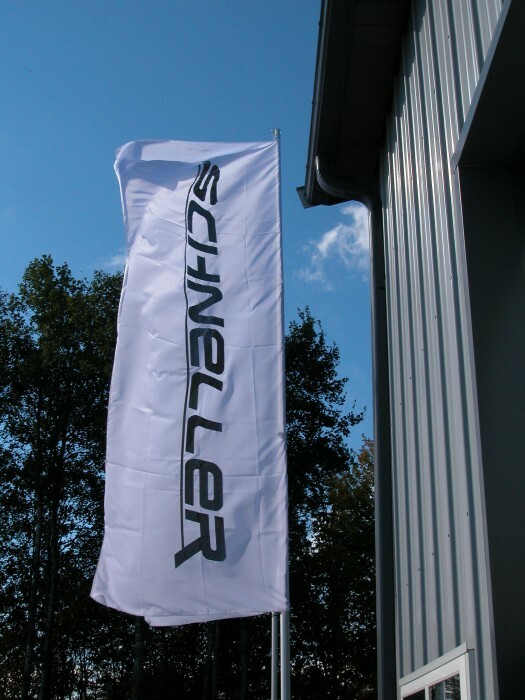 Hence Schneller has evolved into a successful independent BMW and MINI Cooper service facility that has its roots set deeply in BMW performance, while offering dealer level repair capability. With this higher standard of expertise, Newbury area BMW and MINI Cooper drivers now reap the benefits of this evolution. Check out our Customer Lobby page for outstanding reviews of our shop. 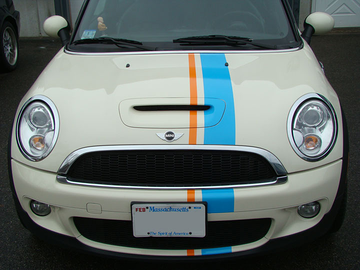 Offering the best Mini Cooper repair in Newbury, MA, schedule your next Mini Cooper service appointment with us today! Schneller BMW is excellent. They are professional, on time, run a clean operation, and, most importantly, on budget. They've been maintaining my BMWs for over ten years and I couldn't recommend them more highly. Their prices are also very reasonable! 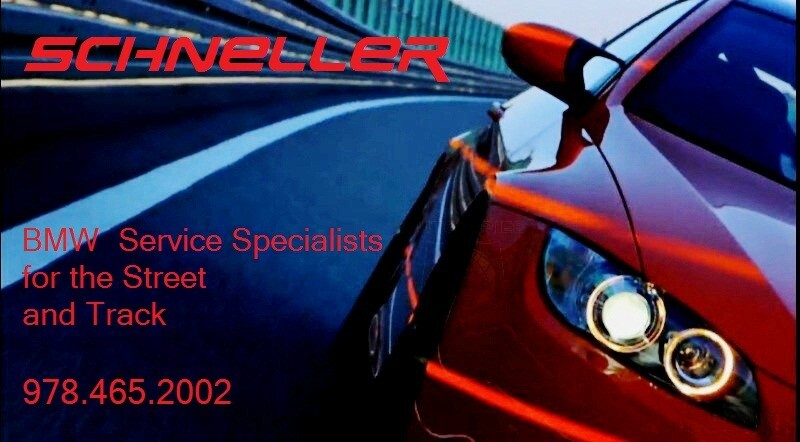 I have worked with Schneller BMW for about five years now. Mike and his crew are very thorough, detailed, and timely. 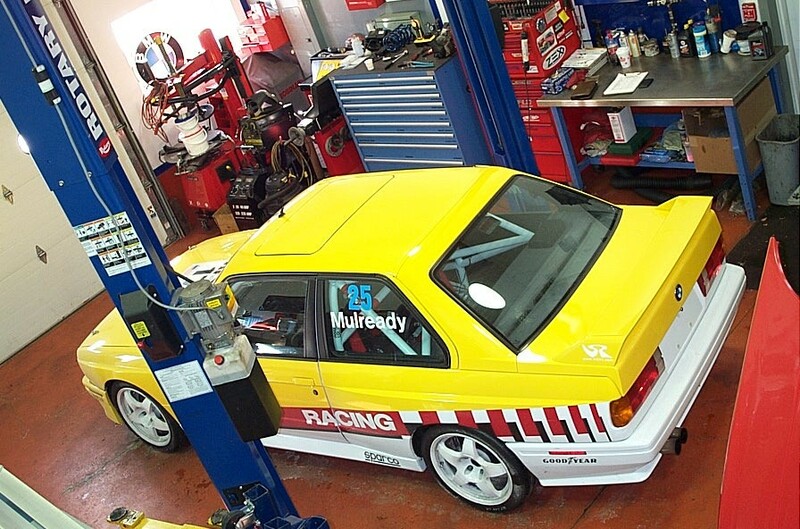 They deliver a really good value, and I have more confidence in their team than any dealership. Overall, I have a high level of respect for Mike. He is a very nice guy, and always a pleasure to engage with. 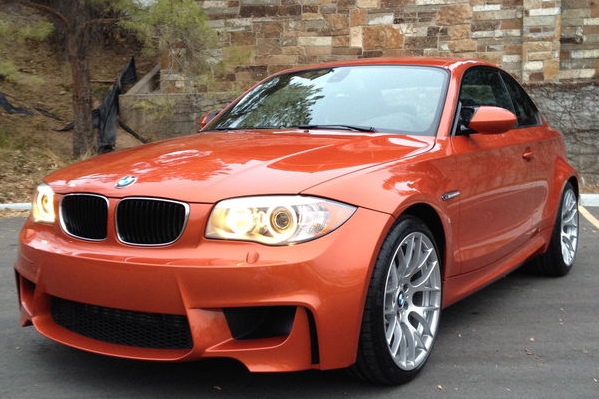 I would not hesitate to recommend BMW owners to his service. Mike at Schneller BMW is the best. He has basically done everything to my car since I got it four years ago. Mike is always quick, very thorough, and good. He makes sure that the customer understands what is happening and really shows the customer how everything works. He's very knowledgeable. Brian is great too! I would definitely recommend them to others.